Why Can’t We Stay Forever Young? 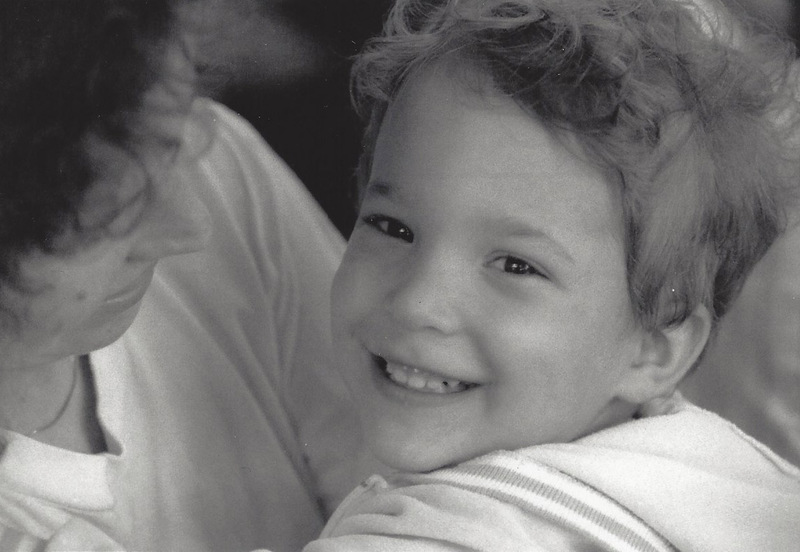 As I type this post (3:00 pm Saturday, July 14), I’m thinking of my son, Brian, who, 31 years ago would be about seven hours old. 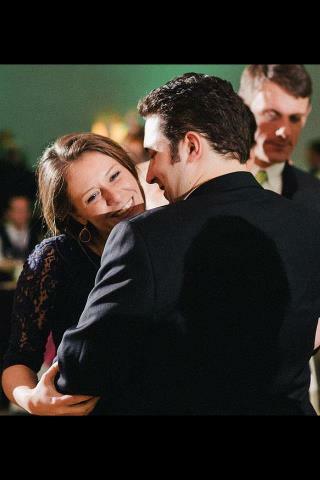 When the OB-GYN turned from his mother, Nancy and asked me what I thought of watching my son being born, all I could do was look out over the parking lot of the Stamford Hospital parking lot and cry. It was an awesome and overwhelming experience to be the second person to see him enter the world. In 2015, he joined Mariam and me in Ireland for a quick tour and to meet some “real” Egans. He says he loved the trip…and I believe him. Father and son are now 31 years older than we were that hot July day in 1987. He lives and works in New York City now and Mariam and I sit and listen to the loons in the middle of the North Country. He is entering the prime of his life. I’m a ‘senior’ citizen and have more gray hair than I did yesterday. From a father who loves his son…more than words can describe, I’m wishing him a very Happy Birthday. Brian, you’ve grown up to be an amazing man. I live in the Adirondack mountains of upstate New York. I don’t live in the Yukon. But lately, I feel like the Yukon would be a bit more comfortable. Am I living in Lapland or Spitzbergen or Thule…in lovely Greenland? Don’t get me wrong. Don’t misunderstand. Don’t think I’ve lost my spirit and my love for wintertime. I love snow. I used to be able to skate backwards on the Brick Pond when I was young. Remember the Brick Pond blog post? Of course you do. I have fond memories of the winters of my life. My childhood girlfriend and I built a fantastic snowman in my front yard on Front Street after an unusual April snowstorm. It was probably 1963. In four days it was a pile of melted snow…like Frosty. A birch tree grows in that place where the snowman stood and wasted away that April. My brothers and I would play ‘Fox & Geese’ in our backyard on dark December evenings. We’d make paths in the 18″ of snow, making figure 8’s and sharp turns…and then the game began. It was a form of Tag, except you were expected to not just ‘tag’ someone…you would push them into the snow. And, we’d take our snowsuits off in the backroom and our faces were red and our clothes steamed from melting snow and sweat and our mother made hot chocolate and maybe popcorn while we changed clothes…into our flannel pajamas. No hot chocolate or popcorn has tasted as good as it did on those winter nights in the 1950’s. But, time moves on and bodies get older and the joy of moving snow has become a challenge that I can hardly face these days. See the path to the garage? I’ve shoveled such a path for sixteen years…at least (this is a rough guess) 30 times a year. That makes an estimated 480 times I’ve pushed the shovel and threw the snow from the front porch to the garage door. (I’d feel comfortable rounding that number up to 600). Then came the carrying of the garbage and recycling bags. Then I would walk into the garage where the bins are and find myself holding onto something to prevent my slipping on the frozen surface of the floor (from the melting of the snow from the car). My back hurts in places I didn’t know existed. I’ve learned all about the L3 and L4 that I will need surgery to correct my stenosis. I think I may have had enough of the North Country winters. I’ve checked my indoor/outdoor thermometer on a March night and saw that it was -38 F. This was early in our years in the North Country. “But it’s bracing, invigorating and stimulating,” I said. “You never experienced this in Queens.” She stared at me for a moment probably wondering if I truly understood the word “NO”. She went back to the warm sofa and picked up her book. Clearly she didn’t fully understand the vibrant and visceral pleasures of walking our loop road when it’s forty below zero. Sometimes I find her hard to understand. What was her problem with a bit of a chill in the air? It took me a year or two to fully get her point. I own more fleece than is legal. I own enough wool to keep all the Irish Aran Island knitters in their due pint of Guinness. I have seven pairs of gloves, none of which keeps my fingers from numbness. So, without regret, we are relocating to New York City for about six months. This is not because of my whining, mind you. It’s a professional move on the part of my wife, Mariam. This is a fantastic country here in the Adirondacks, but it’s a young person’s world. The skiing is great on Whiteface this year, so I read. But when your age is on the wrong end of the 60’s, I’d rather let someone else move the snow. The weather in the City can be bitter in the winter when the wind blows off the Hudson, but I won’t have to shovel a path to put my garbage out or to get the newspaper. All I have to worry about is the slush in the gutters that will be my challenge as I stroll up Broadway to Zabars for some Irish Cheddar and some salmon fillets. And, if its way too awful to get out…I can always order take-out from a Chinese restaurant. To keep her from the howlin’ winds. 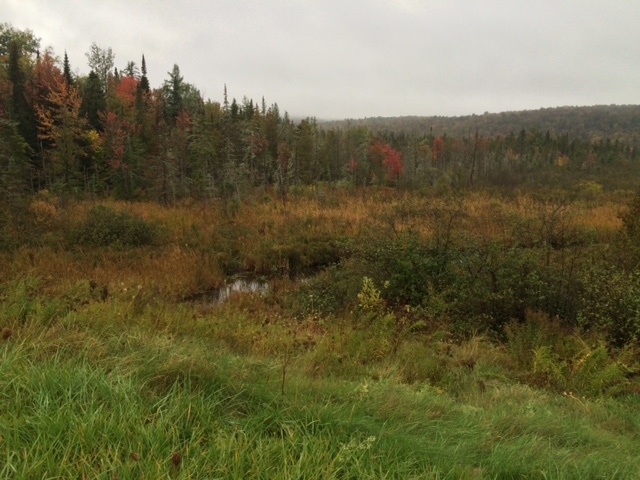 Driving north from Saranac Lake to Malone, one notices that the country has a peculiar and distinctive appearance. Mostly covered by trees, there is a the occasional pond or lake–even a farmhouse or, as you progress northward, a cornfield may come into view. As I drive, the clouds are low and heavy. It has been raining steady all the previous night and day. The spectacular colors for which the North Country is so famous, are muted in the dull monotones of a late afternoon sun that is hidden beyond a layer of gray, slate and approaching darkness. Darkness comes early around these parts this time of year. Usually, in these weeks of approaching winter, the dusk begins around the end of the day. If the sun was shining, the shadows would be long. But, it’s a world without shadows–because the day is one of clouds. I am losing the npr station so I slip a CD of bluegrass into the player. The group is called the Welfare Liners. They sing a sad song. I become aware of the date. It is September 30, 2015. In a few hours it will be October 1! That should come as no surprise since there are only thirty days in September (April, June and November). All my senses are now on alert. I have yet to plan my 2nd Annual Countdown To Halloween blog series. I will be weary and depressed when I get back home after the tutoring. How will I ever have the energy to write an interesting post that will live up to the standards that my readers have come to expect? I worry about these things. But, something strange has happened in my subconscious. My lateral thinking skills kick in. Thoughts begin to fill my brain. Consider that a vast number of those attending the 50th high school reunion of O.F.A. have been stricken by a mysterious aliment, myself included. What did these people have in common? I have discovered the following: All were present for the dinner dance at the Treadway. Even the name, tread and way denotes caution. And, all listened to me make a short speech. Did the sound of my voice somehow carry with it a strange and mutant virus. Many of my friends have felt this has been the case for many years. Perhaps…just perhaps???? Many of those attending had undergone a process known as aging, something we all swore would not happen. So, why did it? All of us have recently been exposed to a rare Blood Moon Eclipse. The next such astronomical event is not scheduled to occur until 2033. Is there anything strange about that year? May I be the first to offer the theory that in all likelihood, many of us may be deceased by that date! Statistically speaking, that is. Does this suggest a curse of some sort placed on those attendees? I’ll let you decide. This may sound shocking and unusual, but the facts are the facts. And, now the date: October 1, 2015. If written out numerically in numbers, it would read 10/01/15. That makes 6 digits! Now, if you add the numbers together the sum of the total is 26, again, a 6! That makes two 6‘s. Using the same logic, if you take the total of 26 and divide it by 4, the number of Beatles (before Paul was killed in the car accident), then you are left with 6.5! Eliminating the decimal point, it is the very year of our graduation! What about the 19 in 1965, you may ask. Well, simply add those two digits and the result is 10! If you then add my present age, 68, the number is 78! Now, subtract the reoccurring number 6 from this number and you get 72! The present age of Mick Jaggar. Sound familiar? Simply reverse that number and you arrive at 27, the age when Janis Joplin, Jimi Hendrix, Jim Morrison and Kurt Cobain died! Further, if you add the 2 and the 7 the result is clear, 9. If you then subtract the estimated number of Rolling Stones who have OD’d (3), the inescapable number is 6! And, know you have it! The dreaded number: 666, the Number of Satan! My fingers tremble as I type these words. This is due to pure fear combined with the fact that the outside temperature is 37.8 F. That isn’t far from the temperature from this dining room where I am writing this. Hey, I’m always cold. This, then is the first of an irregular blog post relating to Halloween. The posts that will follow will be something like I did last year, a collection of scary and frightful things. WARNING: The images I post may be too intense for those with gentle hearts and delicate natures. Guys like Chuck Carter, for example. But, be fore-warned. 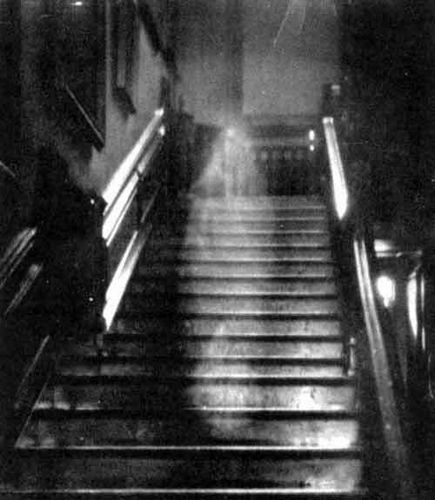 You may be exposed to pictures of ghosts (I will state here that these images are in no way intended to disrespect those individuals who are “life-challenged”. Some of my best friends are like this.) There may be depictions of female vampires or zombies with cleavage. I have viewed hundreds such images and I have selected only the most appropriate for general viewing. I apologize ahead of time for this. There may be graphic images of kittens dressed in goofy Halloween customs. There will surely be photos, graphic photos, of disfigured and hideous pumpkins. I welcome public comment on the posts. If you have something strange and frightening to share, please don’t hesitate, as long as it does not involve sleeping puppies. And, speaking of curses–it is well-known that if a person reads a blog and fails to “like” said blog, well, I cannot be held responsible for the aftermath. The most dreadful action, they say, is to take no action. So, find the little button on my blog and click “FOLLOW”. That way, my posts will come to you as email, along with all the other important emails you get every day. (FYI–there a sale at Macy’s coming up!). Sleep well, my friends. Keep you collars turned up against the chilly winds of Autumn and keep your loved ones near you at all times. I saw him when he was born. I watched and began to wonder…even back then. I thought about what I had seen. I went to the Delivery Room window, looked out over the parking lot… and wept. Taken in the long view of human life, I had just witnessed something most men have been kept from seeing…an actual birth. But, there he was, wet and gooey. When he could focus, it was on his mom’s face…her eyes…her expressions. Soon he discovered there was another person in his field of view, his father. He would look at me, straight into my eyes. Then as he got older his view still was on his mother and me, but he was seeing other things, other people come and go into his field of vision. I was determined to have these early memories of him cling to me like pollen in May, like sap on a pine. I wanted to have it all just slow down or stop or encase it like an insect in Miocene amber. But there are rules of nature you cannot alter: The flow of time is Rule #1. Nothing to be done here…just enjoy the moment as it is. You can’t stop the flow of a river by pushing your hands against the current. You can’t stop the rain by pushing back at the raindrops. 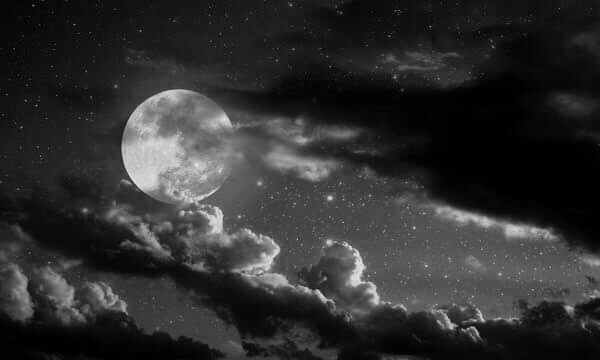 Soon the moments became months and then the years began to add up. Rites of passage occurred…he turned eighteen and began driving. He turned twenty-one without major mishaps. (That I know of). He wasn’t running to his daddy with a broken tail reflector from his bike anymore. He was discussing fine wines with his girlfriend, Kristin. His view points were changing, not about politics but about how he chose to spend time and places he travelled. I found out he was in Jacksonville, Florida about a year ago when I first saw a photo of him dancing on a table at the local Hooters! “Dad, can I go to Hooter’s and dance on the table?” never once left his lips. So, a young man slowly turns from the comfortable and familiar and begins to find his way in the strange and unknown world. I would have not have it any other way. This is life. This is growth. This is maturity. This is growing up. He joins Mariam and I for a brief trip to Ireland. It’s his first European stamp on his passport. 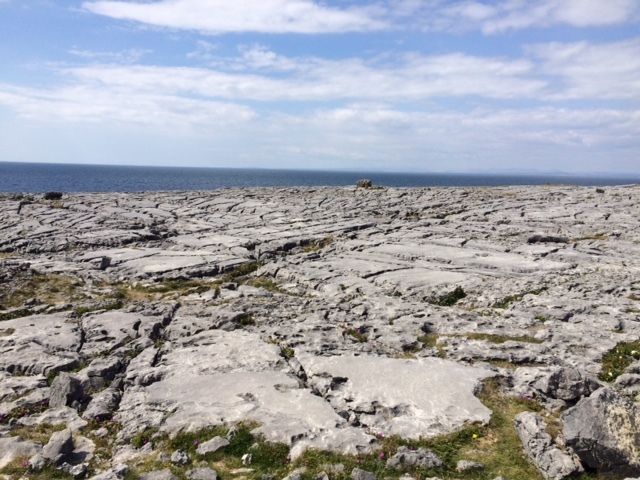 We’re driving the Burren, a place of desolate and austere limestone landscapes in the west country. We pause to take some pictures. He wanders toward the cliff edge. I snap a photo of him gazing out over Galway Bay. I don’t know what he’s thinking about. But he’s looking away from me and into a future that belongs only to him. I would have it no other way. I hope as he grows older, he stands by uncountable cliffs over unnamed bays and thinks of life from the viewpoint of his own eyes and ears and imagination. The last bus stopped running an hour ago. The publican has rung the bell in the nearby pub, calling out “Time gentlemen, please.” The night‘s action is most definitely over out here in the ‘burbs of London. 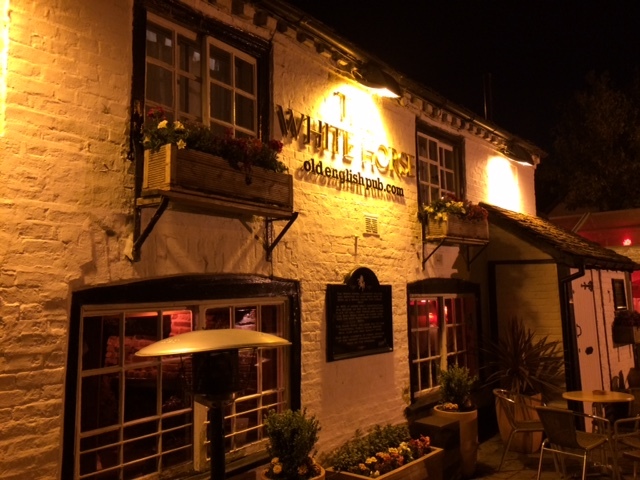 The streets may be quiet and the locals are at home…but it’s still light out! It’s only a bit after 10:00 pm. In truth, the nearest pub will be remain open until midnight so it’s not entirely an empty neighborhood. Meanwhile, the late flights from Capetown, Rio, New York and Paris are approaching touchdown…their wheels are lowered and they are slowly approaching the runway about 255 feet above my head. Yes, my head that has been hit with a massive case of hay fever or some sort of allergy since I walked through customs a few hours. I can’t use my handkerchief any more; it needs to hang out to dry. I’m down to using a roll of toilet paper to stifle my sneezes. Even the woman tending bar at the pub noticed my agony and offered her own personal pills she claimed worked for her hay fever. I tend not to take pills from people I never me before. The flight from Shannon was only about an hour. The “food” was a box of crackers, some cheese, a small chocolate bar, some vegetable pate, small can of tonic, and a glass of water. All for €7.50. Aer Lingus must be in financial trouble. We’re in the very B&B we used in 2012. It was cheap, near the airport and provided a free shuttle to the terminals. I doubt we’ll travel this cheap again. The room’s light was dingy, quite brothel-like. There was no shower curtain and only one towel each. I’m writing this with my iMac Air and using it like it’s supposed to be used…on my lap. But I have a bad back and I’m leaning against a pillow that is, if I’m lucky, two inches thick. I’m a hugger. I don’t know, maybe my mother took my teddy away too soon, but I need something to wrap my arms around. I’m going to be forced to use my neck cushion. The kind of thing that looks good in the W.H. Smith store but is difficult to pack…like a football. People sleep with them on planes and trains. Mine’s blue in case you’re interested. I’m not very happy right now. This was meant to be a reflection of a wonderful trip. But, as usual with me, it’s bittersweet. We said good-bye to Brian on Sunday. Ireland seemed to be a little emptier without his companionship, wit, charm and sense of amazement at what he saw and what we shared. 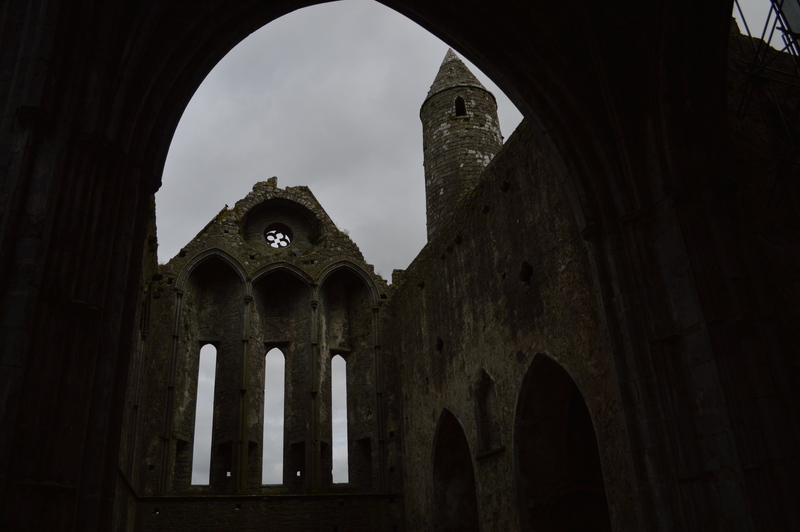 I’m quite proud of myself for planning a trip that included a medieval banquet, being on his own in a few pubs in Cashel, and climbing to the battlements of our ancestral castle in County Tipperary. Thinking back on the entire trip, I can recall some awesome sights and some frustrating moments. I’ve looked down haunted wells where a violated youth was thrown. I’ve seen the withered hand of a saint who founded the Abbey that later became Ely Cathedral. We’ve rubbed fingers with mummies in a crypt in Dublin, threw a pence into the Liffey from Ha’Penny Bridge. Up in County Sligo, at a cemetery in Enniscrone, I stood at the grave of Tom and Kate Egan who once served me tea from water that had been boiling all day over a peat fire. That was over thirty years ago. I’ve looked out over the fields my people plowed and had their cattle graze for decades. Stone walls don’t change much in human life times. The hedges grow for centuries. The rains fall and the people keep smiling. 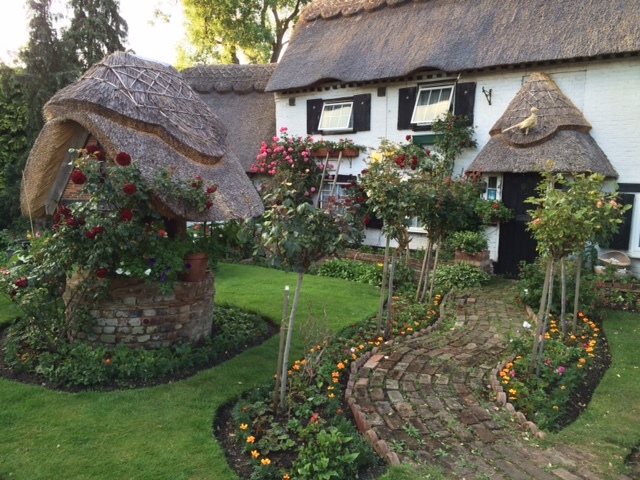 In England, our friends edge toward retirement and think thoughts about where it would be a nice place to live. To me, I couldn’t think of any place more in tune with the beats of my heart and yearnings of my soul than England or the west of Ireland. Being of Irish background, I thought of what it would be like to live there. My body is pulled two ways. My blood says to go back to the soil that first made you who you are…melancholy and love of the written word are my genetic markers. But, I’m happiest when I’m walking. 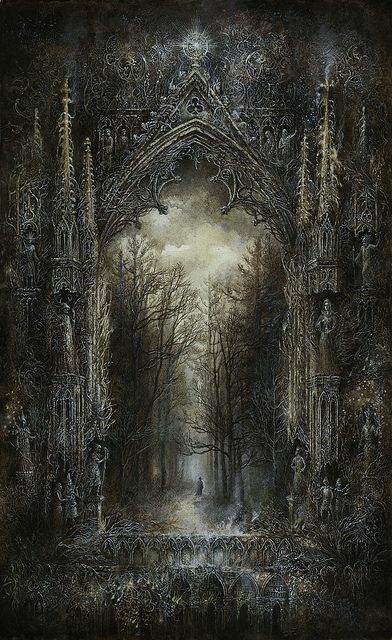 And, there is no place with footpaths that lead to all my dreamscapes than England. If you drive six miles through Wiltshire, Somerset or Dorset and not pass a dozen “public footpath” signs, then you have a bad case of tunnel vision. My adventure is over and I’m a sadder man because of it. In the coming weeks, I will sit and tell funny stories of our trip, but deep within me, I’ll long for the footpath. I’ll long for the place when the biggest decision I need to make is which direction to walk. Yes, the Adirondacks have hundreds of miles of trails and I live in the center of it all, but somehow it lacks the ancient history and mythic lore that stirs my soul as I stand inside a stone circle that was constructed before the Great Pyramids. I am cursed with restlessness. But the posts will go on. I’ve not shown you things or told you stories of many things. Some will keep you awake at night. Some will make you smile and some will make you cry. If I can do all these things…I’ve succeeded in what a writer most wants. Getting people to read. Right now? I’m going to shut the dingy overhead light off and switch on my Barnes & Nobel reading lamp. I’m working my way through Dickens at the moment. I stood at the edge of the famous Cliffs of Moher. Just a short drive from Shannon Airport, this site is one of the first stops for tourists. The last time I stood at this edge of Ireland where the Atlantic Ocean pounds silently far below us, at the base of rock faces that can cause you to miss a breath, I couldn’t see anything. It was misty and a wet wind nearly blew me over. Not today. We had just picked up my son, Brian, and the weather was clear enough so when you looked out to the ocean, you could see the curvature of the earth. A harpist played New Age Celtic melodies for the crowds that were trudging up the steps for the best view. A fiddler played. A man on a penny whistle played. The music blended nicely with the quiet view. We were too far above the waves to hear any crashing surf. The music was the soft lilts and airs of this land of music and dance. I watched my son. He leaned against the great stone slabs that protected oblivious tourists from getting too close to the edge. I saw him close his eyes briefly. He heard the music of the sea without hearing the sound of the water, so far below. Our destination for the night was Galway. Another few hours of driving would put us at a B & B in Salthill, just a short walk to the famous Latin Quarter. We were going in search of pubs that played traditional Irish music. But first, we had to drive through the Burren. This is a strange place indeed. Lunar-like in its landscape, it is where many people get their first real look at the wild and isolated regions of Ireland. Unless you’re mentally prepared, there came be something unsettling and odd in this land of flat limestone. In the full sunlight, the stone can be nearly blinding with its white-gray surface…a surface that give you the sense that you can just turn your car to one side and just drive over the pavement. But that would be a bad idea. It was rolling and full of boulders and fissures in the rock that are a foot wide. I parked the car to stretch and I walked away from the road. It was silent, save for the wind in my hair and blowing through the heather patches and wildflowers that found a home in the cracks. I heard something. I heard music. I looked around and I was too far from any car for a radio to be heard. My wife and son had found a nice place to sit and wait for me. There it was again. I heard music…it was an ancient air…a mournful tune…a lament that came from the very rocks I was standing on. I heard familiar melodies like Molly Malone and . I heard the music of an older time when life was simpler and more gentle. A time when God may have been present among the lives of men. A time when nature herself ruled the earth as the Mother Goddess in the times of the Mist. I heard the songs of the fossils that were older than time itself. The shells and the oolites of the limestone was alive with something I couldn’t understand or touch. I walked slowly back to the car, afraid to confront reality. 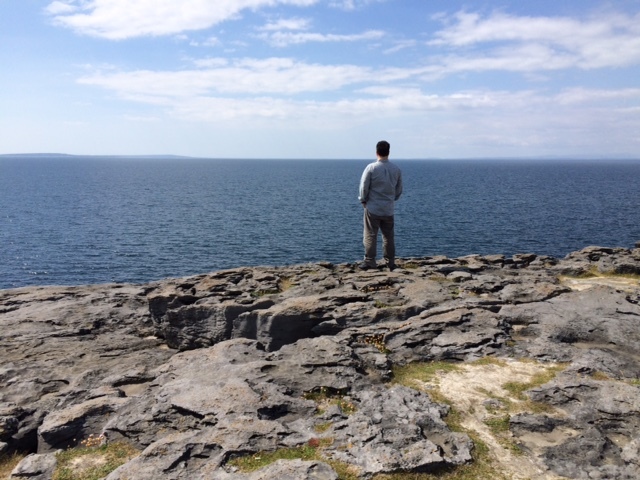 That’s when I saw my son standing and looking out over Galway Bay. I wondered if he heard the music as I did. I walked up and stood beside him. “This is insane,” he said. We drove on. 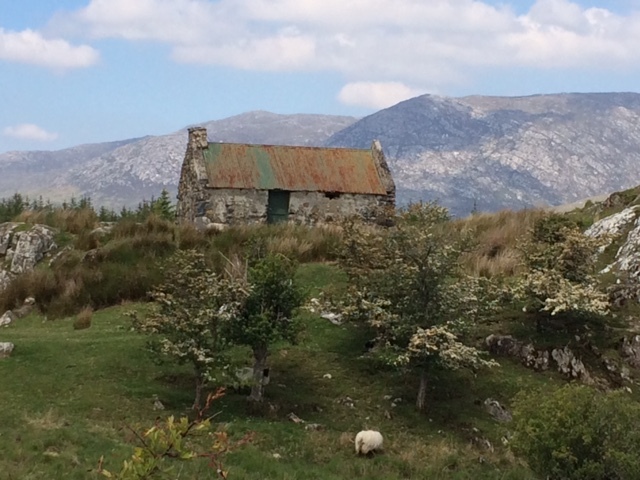 Cottages, bonded to the solitary sheep, began to appear as if to announce that humans still used this land. Then, the flatness returned. The rocks stretched toward the Bay and then, with a ninety degree drop, met the water. We stopped a few more times before we left the Burren. Brian got out of the car once more and walked to the edge once again. He looked out at the water. I tried to read his mind, but couldn’t. And, that’s the way it should be. 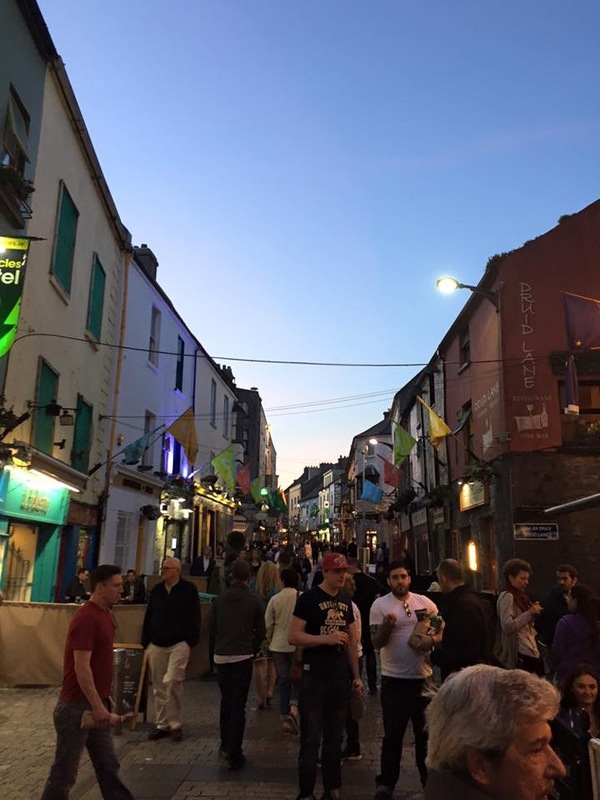 That night we went to the Latin Quarter in Galway, not very far from the Spanish Arch. We heard music again. Finnegan’s Wake, Raglan Road, The Wild Rover. Songs of the people. Songs of the struggles. Songs of unrequited love. Songs exile and songs of executions. Songs that define this ancient and complex island. Songs that were sung for a hundred years…perhaps by people who had my blood in their veins.